Guests are met at our meeting point in Paris** and transferred by private chauffeured minibus to the pretty L’Art de Vivre. 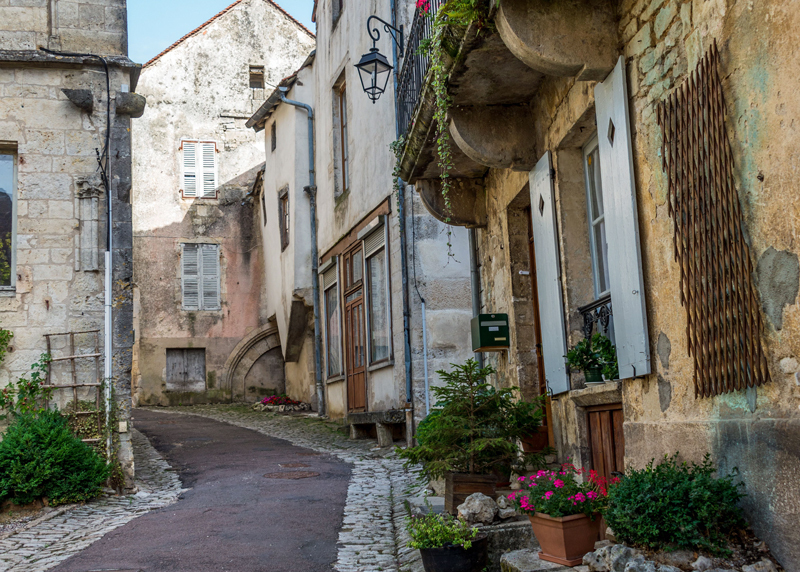 Following a champagne welcome, you are free to explore the medieval town of Auxerre, or take a stroll along the banks of the River Yonne before returning for dinner on board. Following an early breakfast, we head to the medieval town of Auxerre to wander the morning produce market. 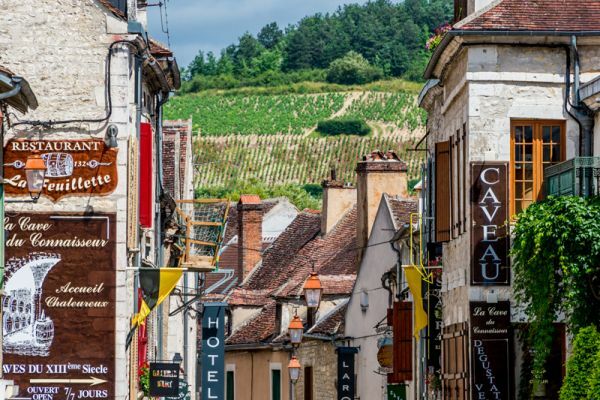 Later, we tour the centre of what was originally the capital of Lower Burgundy, with its lavish Renaissance houses, fine churches and particularly its magnificent cathedral situated close to the river. We then return to the hotel barge for a cruise southward through rich pasturelands and past grazing Charolais cattle, to the sleepy village of Mailly-la-Ville. 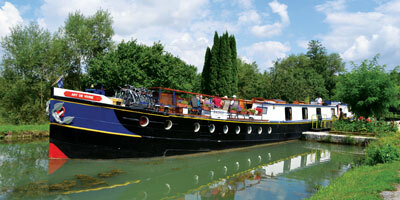 After your relaxed lunch on board, perhaps this is a good time to enjoy a walk or bicycle ride along the towpath. Dinner on board. 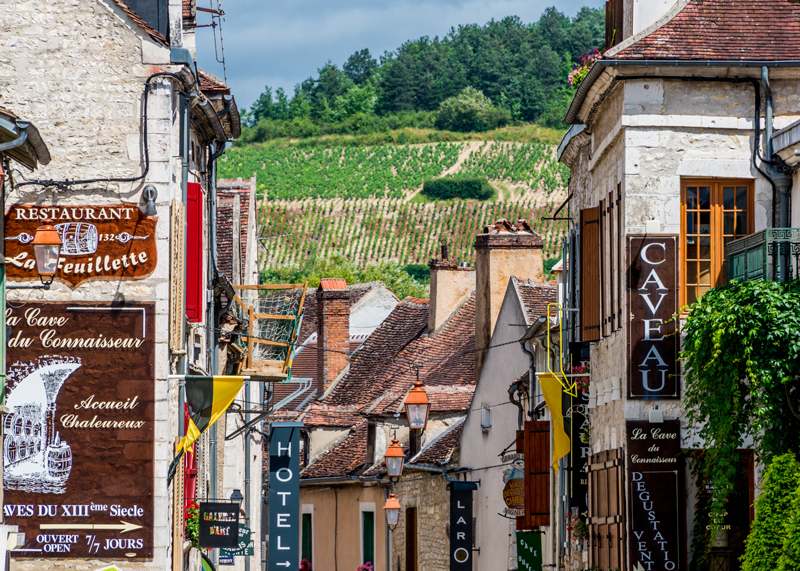 This morning, after a leisurely breakfast, we head to the celebrated wine village of Chablis. After viewing the vineyards, we make a private visit to the prestigious Domaine Laroche for a wine-tasting, followed by a tour of the 1000 years old Obédiencerie; originally part of the monastery of St. Martin, this is where the monks developed the craft of winemaking in the Middle Ages and to this day it remains the location for aging the wines. Lunch will be served by a private chef in the Domaine’s dining hall. Later in the afternoon we return to the barge to cruise past the cliffs at Le Saussois, a stunning natural setting with an international climbing centre. There will also be the opportunity to enjoy delightful walks or bicycle rides along the towpath. Dinner onboard. 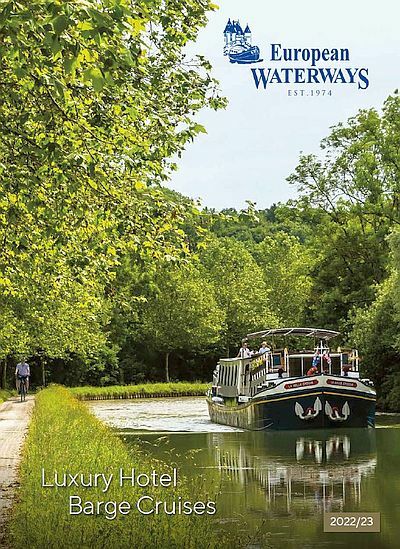 Our morning cruise is through the picturesque Yonne Valley to our mooring at Lucy-sur-Yonne. 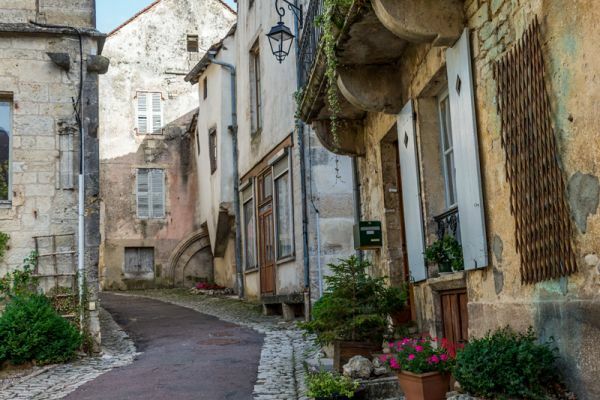 After lunch on board, we enjoy an excursion to the pilgrimage town of Vézelay, one of Burgundy’s most famous treasures with the Romanesque Basilica of St Mary Magdalene, craft shops and fine views of the surrounding countryside. Dinner on board. A morning cruise through beautiful countryside takes us to our final mooring at the pretty canalside village of Chevroches and again this is a perfect time for a walk or a bicycle ride. In the afternoon, we visit the elegant Château de Bazoches, built in the 12th century and whose illustrious visitors included Richard the Lionheart. The château was later remodelled by Maréchal Vauban and there are wonderful views from its elevated hillside setting. Captain’s Farewell Dinner on board. After breakfast, guests are transferred to Paris**.